The History of Consciousness Minor is available for students who wish to gain an understanding of major ideas, trends, and figures in the history of knowledge using an interdisciplinary approach. Topics include: modernity; the history of philosophy; capitalism; the foundations of critical theory; the emotions; categories and concepts of difference; critical race theory; queer theory; gender and sexuality studies; visual culture; and the foundations of modern intellectual thought. Courses provide students with critical theoretical tools for understanding philosophy, history, race, sexuality, affect, politics, economics and other fields of inquiry. They offer foundational knowledge that serves undergraduates in many other majors in the social sciences, arts, and humanities. 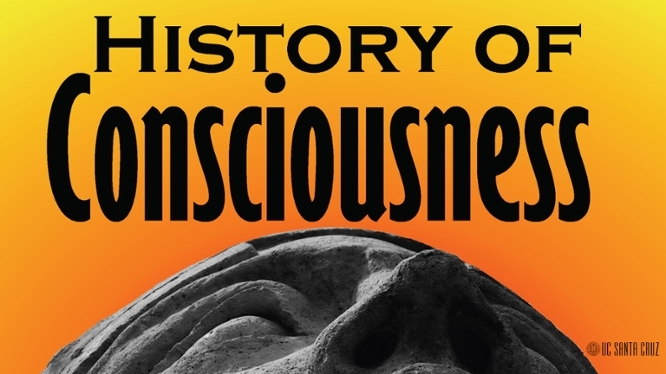 Students are required to take one lower-division History of Consciousness course, preferably HISC 1, “Introduction to the History of Consciousness” (topics will vary depending on the instructor); plus five, five-credit upper-division courses. Students may, with permission of the instructor, petition the department to substitute a five-credit graduate seminar for one of the required upper-division courses. In addition, students may petition to substitute an upper-division course offered by affiliated faculty in other departments.